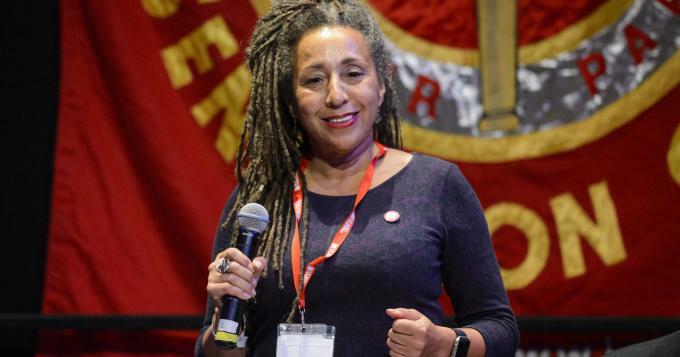 On 27 March, Jackie Walker was expelled from the Labour Party. Her case had been running for three years, since she was first suspended from the Labour Party in May 2016. Back in 2016, we opposed her suspension – for remarks which surely had antisemitic connotations, but were offhand fragments from social media and meetings – though we supported her removal from the position of vice-chair of the Labour left group Momentum. On our last count, Stephen Wood’s piece on the collapse of the USA’s International Socialist Organization was the most-read of Solidarity’s articles on our website (bit.ly/c-iso). In the next issue of Solidarity we hope to have further coverage from one of our people who is in Chicago for a while, and will have a chance to talk face-to-face with ex-ISOers and other left-wingers who’ve been able to observe the ISO up close. Chicago was the ISO’s main base. Read more about Why has the ISO collapsed? 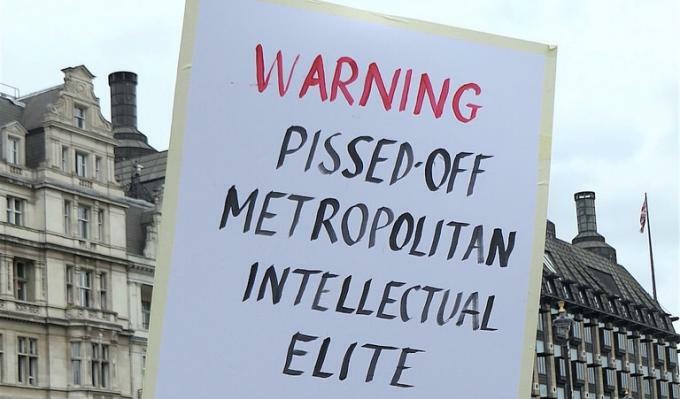 George Hoare, Peter Ramsay, Lee Jones, Anshu Srivastava and Danny Nicol respond to criticisms of the London Full Brexit event from some on the left. We reply to this article here. Read more about Full Brexit: "Transforming Britain"
This is a reply to a Full Brexit article. 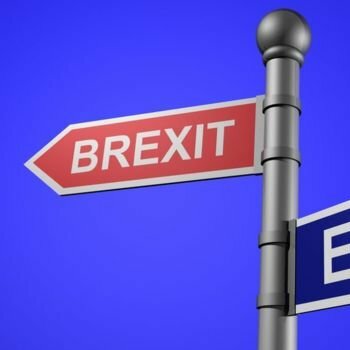 The “Full Brexit” project describes itself as a network of “activists, academics, journalists and policy experts, all on the broad political left” dedicated to “seizing the historic opportunity Brexit offers for restoring popular sovereignty, repairing democracy, and renewing our economy”. Algeria: "down with the system"
Algerian socialist Kamel Aïssat, from the Trotskyist group PST, explains the political crisis in Algeria. He spoke with Sam Wahch and Antoine Larrache of the NPA [New Anti-Capitalist Party, in France]. Translation by Michael Elms. The PST will mobilise with all its forces to try to broadcast our ideas, in particular about a Constituent Assembly, which is in the interests of the majority of the Algerian people, that is, workers, the unemployed, women, all those excluded by the capitalist system, whose demands must be worked into the new constitution. Read more about Algeria: "down with the system"
Dan La Botz is a longstanding socialist activist, based in Brooklyn. 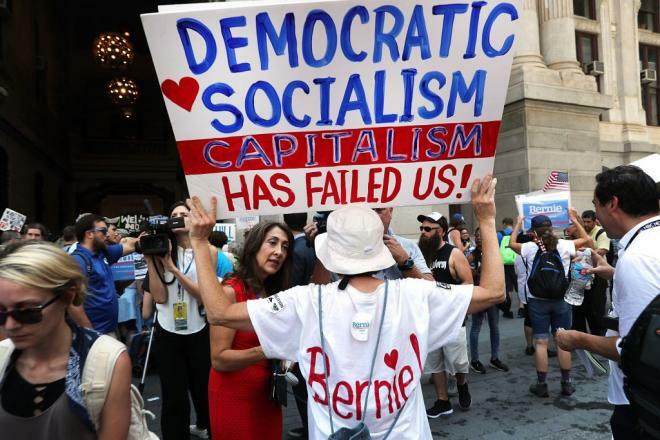 He is a member of the socialist group Solidarity and the Democratic Socialists of America (DSA), and a co-editor of the independent socialist journal New Politics (newpol.org). He spoke to Daniel Randall of Solidarity (the Workers’ Liberty newspaper) about prospects for the socialist left in the USA. DR: How do you think the socialist left should orient to the Bernie Sanders campaign? I have been reading the record of my last October pre-debate discussion with Sean Matgamna. Your record tallies with my memory of it. However, I would like to clarify some points, especially as our second debate has had to be cancelled. Views on Jackie Walker’s expulsion from the Labour Party, 27 March. It seems Walker has been treated terribly. Which should be no surprise given the nature of the Labour machine — no, not necessarily hot on antisemitism, but very hot on reacting to the right-wing, reacting to the right-wing press, dealing with things administratively, targeting those seen as “cranks”, etc. That in itself is reason not to support her expulsion, the lack of due process. Several readers have objected to our item in Solidarity 500, “More denunciations of AWL”. They argue that we shouldn’t give scarce space to such stuff, and particularly to the item from Gerry Downing, someone whom even Jackie Walker’s “Labour Against the Witch-hunt” campaign has expelled as antisemitic. Better if we could give over pages to reasoned debate with our adversaries on the left. However, such reasoned debate is scarce today.